Jose Mourinho has defended his Manchester United record while hinting at unrest at the club, saying "people don't know what is going on behind the scenes" at Old Trafford. The Portuguese was axed last month after a 3-1 loss to Liverpool left them 19 points adrift of the Premier League leaders less than halfway through Mourinho's third campaign at the helm. 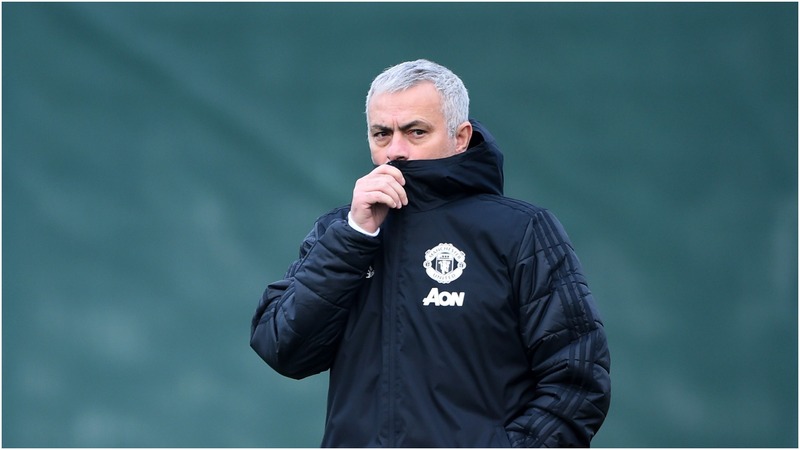 Mourinho won the EFL Cup and the Europa League in his first year before guiding United to a second-placed finish in 2017-18, but poor results on the field this season, coupled with reported rows with several high-profile players, resulted in his December departure. However, Mourinho, who has won league titles in Portugal, England, Italy and Spain, as well as the Champions League twice, insists all was not well at United. "I think that sometimes we comment on what we see, but don't know what is behind the scenes, that influences what we see," he told beIN SPORTS. "I think that is a fundamental thing. If I tell you, for example, that I consider one of the best jobs of my career to finish second with Manchester United in the Premier League, you say, 'this guy is crazy. He won 25 titles and he's saying that a second position was one of his best achievements in football'. "I keep saying this because people don't know what's going on [behind] the scenes." Mourinho turns 56 on January 26 but stressed that his stint at United would not be his last at the highest level. He has been linked with returns to former clubs Inter and Real Madrid, while rejected speculation of taking over at Benfica before Bruno Lage was appointed as the new head coach at the Portuguese club. "No, I want to coach, I'm too young," he said on the possibility of retirement. "I'm in football for a long, long time but I will be 56 in a couple of weeks. "Too young [to retire], really. I'm going to stay where I belong; I belong to top-level football and it's where I'm going to be."